From time to time, I become fixated on certain things. I am again obsessed. My latest obsession? Tassels! A form of passementerie (the antique art of making elaborate trimming for accessories, clothing, and home furnishings) which have been used throughout history and in most cultures. It's almost impossible for me to hear the word "passementerie", or tassel for that matter, without thinking of the great late Yves Saint Laurent, who was a master at mixing the classic and ultra tailored with elements of exotica. 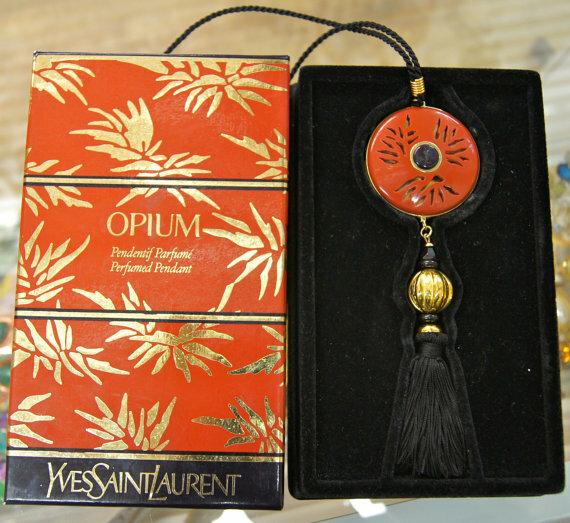 Even his signature fragrance, Opium, was ensconced in a cinnabar colored bottle which was decorated with a long black silk cord tassel; there were also necklaces which mimicked the bottle, long black tassel and all. Periodically, you can find them for sale on-line, (this uber cool vintage Yves Saint Laurent Opium Necklace, which is also a perfume and in it's original box, is currently available on www.etsy.com , $230). 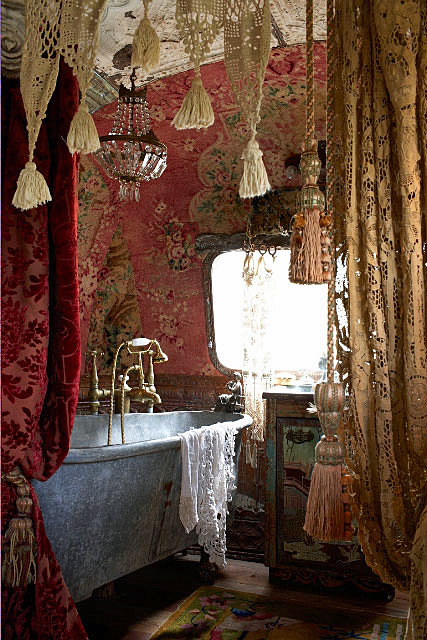 Tassels have shown up in dizzying variety through the centuries; and not just tassels themselves, but prints of tassels (Hermes has traditionally featured them in their covetable scarves). 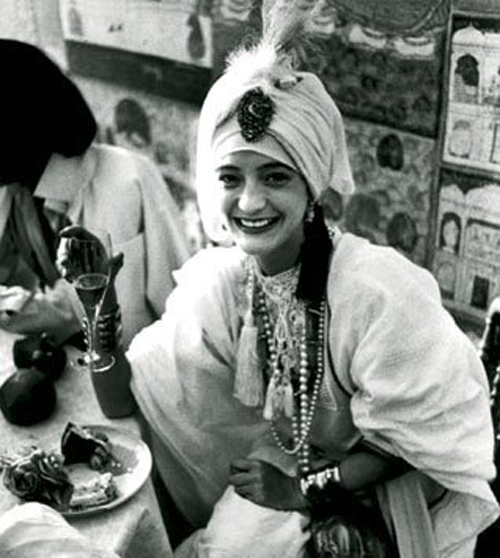 They never lose their appeal, are completely timeless, and they embody the notion of luxurious boho chic, something that not only defined much of Yves Saint Laurent's work, but was a hallmark of his muse, Loulou de la Falaise (the trend setter is said to have inspired Saint Laurent's "Le Smoking" jacket). 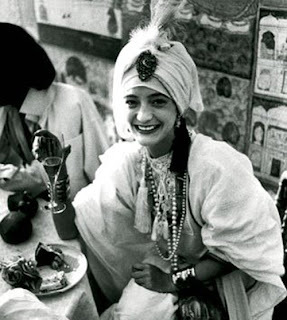 A fashion icon in her own right, she was a model and jewelery designer for the house of YSL until Saint Laurent’s retirement in 2002, after which she began her own business and opened a boutique in Paris. In many definitive photographs of her through the years, regardless of what she is wearing (she favored rather classic pieces: tailored pants, simple sweaters, crisp white shirts, etc. ), she accessorized with her signature colorful, eclectic accessories, and more often than not, her piled on layered necklaces included something that was tasseled. ﻿I've begun to hunt them down with a vengeance, and the good news, is that I've found them to be readily available, rather inexpensive (and in many cases, VERY inexpensive), and in materials ranging from gold and silver metal, to leather, suede, and cord (silk and polyester). The best vintage sources (which I gravitate to because they are the most authentic and unique), are naturally www.ebay.com, www.etsy.com , www.1stdibs.com, and in the case of the latter, there are some standouts that are hand made and customized. Some of my favorites are MetamorphDK's black multi tasseled necklace (which can be worn as a belt), $92; OndeJlry's black tassel necklace accented with bold gold; the 34 inch long Asian inspired rayon tassel necklace with antiqued finish ceramic and Buddha bead with genuine gold leaf, from 2littlegypsies, $36; the red faux suede tassel necklace from cestjolijewelry, $90; and BluKatDesign's fun vintage multi-strand, multi chain bolo style necklace made from an assortment of vintage silver chain and tassels, $27. There are even websites and blogs (www.hammersandhighheels.blogspot.co.uk , www.littlemissmama.com , http://www.ampeddandangerous.blogspot.com/ ) which give easy to follow instructions for DIY (do it yourself) tassel necklaces, enabling one to easily transform a traditional tie back curtain tassel, or make a new piece using scrap suede, leather, or yarn. 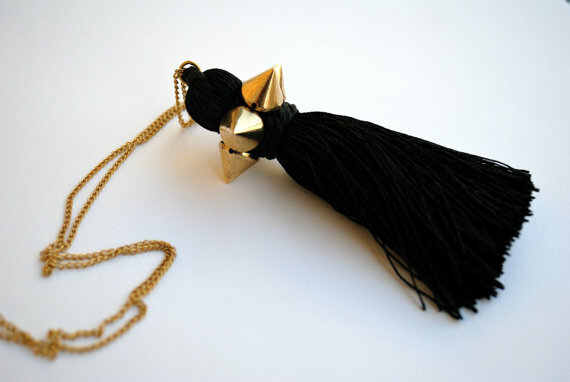 And since this is THE season of major sales, I have to mention Marni's statement making white bead and tassel necklace with black ribbon tie (the tassel itself is a hefty 7 inches), which was recently reduced from $575 to $230, www.theoutnet.com . The thing that is so great about tassels is that they are completely across the board, multi purpose, and can be used in a variety of ways, if you let your mind wander. Just think...when you get tired of wearing them around your neck, you can affix them to your bag, transform into a key-chain, or use imaginatively, to decorate your abode.